At first glance, in the mobile market, there are no less football applications than different notebooks and applications for weather forecasting. But which one is the best? Now find out! 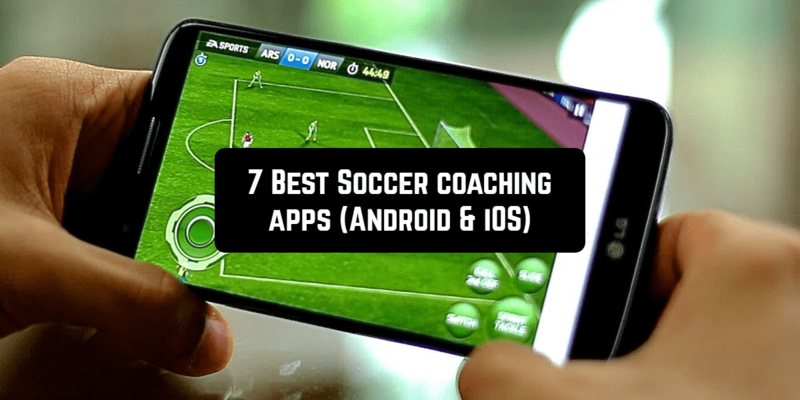 In this post, we have collected the best Soccer coaching apps for Android and iOS. My Football Coach is a free soccer coaching application for iOS platform. It has a wide functionality and at the same time is easy to use. Here, you can make the team formation, edit and save them. You will be asked to create the names of players, add photos, manage numbers, put them in the right positions and choose the tactics. You can also make an arrangement for the first and the second half. Decide which player leaves the field and which player will enter it. Switch your players professionally. It is possible to keep score here. If you wish, you can record all live activities of your team. 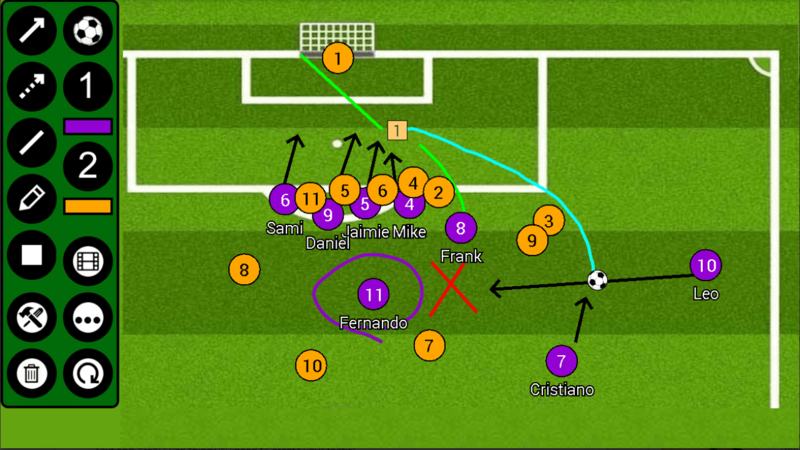 Football Tactic Board for Android gives you a possibility to create your own tactics for various match situations. It is free and there are no additional payments for wider functionality. Using such instruments as Line, Arrow, Rectangle, Text, Pen, Dotted arrow, Area, and others. You can share a tactic with others (do photo of your tactic or export it into a file). 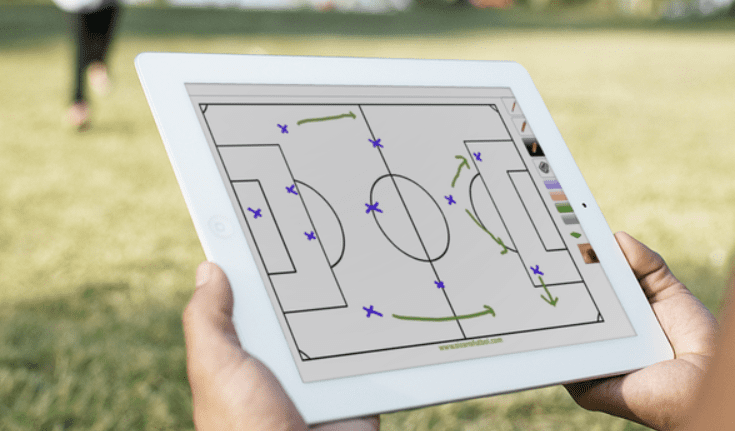 Coach it Soccer is an exclusive application for iOS. It will help you to manage and develop the team. Now, you don’t need to have paper lineups as you can create them with a help of your gadget. Just drag your finger across the screen! The app helps to manage players. So, you will not be distracted from coaching the game. Statistics about the best players, team performances. The management is simple. After downloading the app, select Game Dashboard and start. Here, you are to select the team, make position substitutions (just dragging your finger from one player to another), save lineups. To start the game press Games button. Good luck! 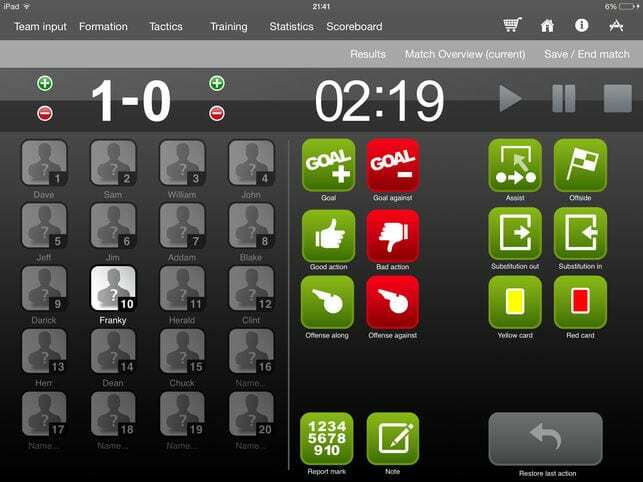 Soccer Coach is an exclusive soccer coaching app which allows controlling every action oy your team. It has more than 40 animated practices available for free. They all have clear learning outcomes for players. Adjusting Player Profiles. You can add photos to players’ profiles, edit their bio and more. Training. Combine the animated drills into a practice, send to your team ahead of time and record who attended. 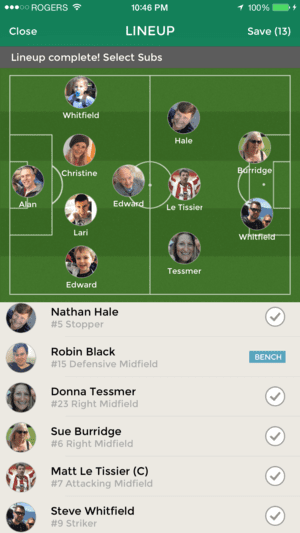 Soccer Coach Pro is an application for team management. It does more than you ever expected. You can draw up plays and customize it exactly how you want. You can save Plays and Drills, create notes, save formations, share plays, or export as photos. Everything for making plays faster and more efficient. 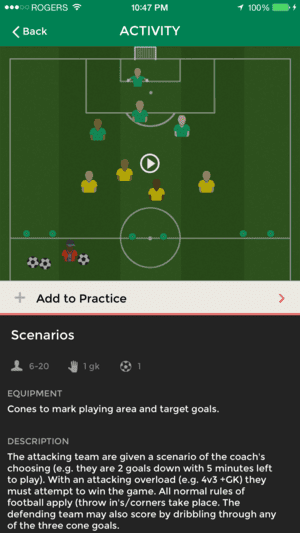 Soccer Board Tactics is a perfect Android application for soccer training and coaching. You can save all your plays, drills, tactics to a special playbook. The main draw tools are Pass, Movement, Dribbling, Screen and many other. The app is free with in-app purchases.